Our edu-taining series continues with Brother Moto! The second video in our monthly series is changing your bike’s oil. 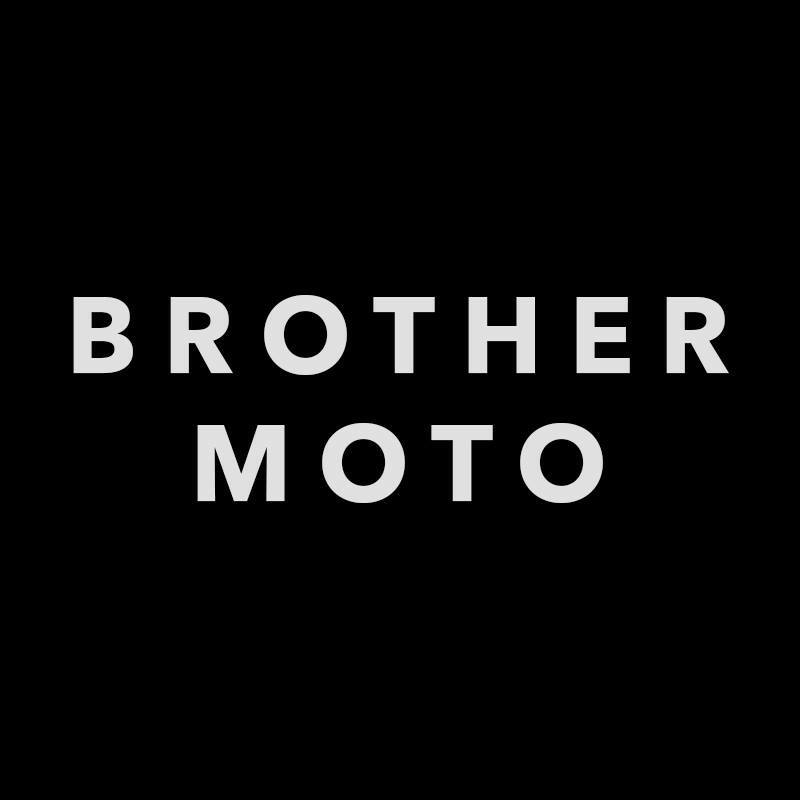 A Brother Moto exclusive tip: Ride your bike before you change your oil; the heat will make it easier for the oil to flow out of the motorcycle. A community based DIY garage creating a community for those of all ages and walks of life that find a common ground in motorcycles. Based in Atlanta GA and open to enthusiasts, the general public, and the moto-curious.